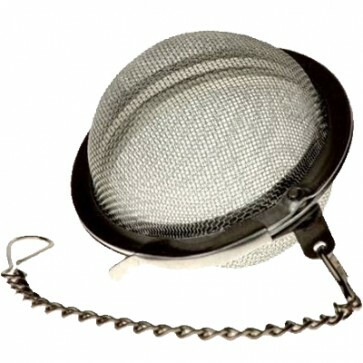 Use this Tea Egg to brew magic concoctions of your favourite herbs, mushrooms and truffles. The Egg is crafter from stainless steel, so it’ll last you a long time. Good egg! A handy Tea Egg to brew magic concoctions with your favourite herbs, mushrooms and truffles. Trip to your heart’s content on all psychedelic beauty mother nature has to offer. This Tea Egg is crafted from stainless steel. Lasts a long time. Truly egg-cellent!